So as not to be misunderstood, propaganda is technically defined as the promotion of one’s ideas to further a cause. 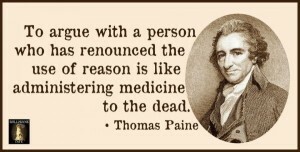 Label me a propagandist in this sense and I will now gladly stand beside Thomas Paine. 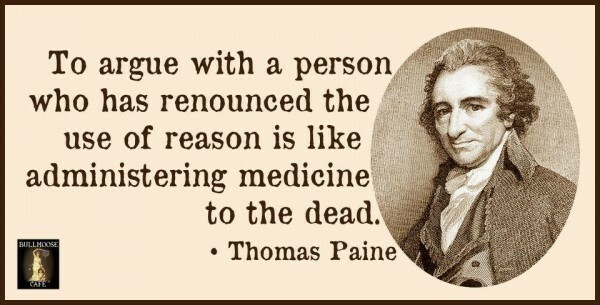 Researching Paine for my first book, I had decided then that the last person I wanted to be like was he. He was labeled a revolutionary propagandist. But now that I’ve had some time to look into the topic of propaganda and thought about some of the ideas presented by Ronald B. Standler (and others), I can see Standler’s point in that propaganda is an essential tool for leaders but it is equally as essential that we recognize when propaganda techniques are being used. Only then can we think our way clear of the pitfalls. As Standler explained, “Rhetoric is the art of persuading someone…Propaganda is a subset of rhetoric, in which the speaker/writer attempts to manipulate the audience with emotion or fallacious reasoning.” Defining a propagandist like this, I hope I’m not labeled this way. I have written some emotional things, because I am passionate about educational improvement. But I have not attempted to manipulate any of my readers. I have tried to unite not divide. Name-Calling is a device to make us form a judgment without examining the evidence. It appeals to our hate and fear. Glittering Generality is a device to make us accept and approve without examining the evidence. It appeals to our emotions of love, generosity, and sisterhood. Transfer is a device by which the propagandist carries over the authority, sanction, and prestige of something we respect and revere to something he would have us accept (nationalism and religion being examples). Symbols are used to stir emotions both for and against causes and ideas. Testimonial is a device to make us accept. Plain Folks is a device to win our confidence by appearing to be just plain folks like us. Card Stacking employs all the arts of deception by stacking the cards against the truth. It uses under-emphasis and over-emphasis to dodge issues and evade facts. It uses half-truths. Bandwagon is a device to make us follow the crowd, to accept the propagandists program en masse. The theme is: “Everybody’s doing it” and our emotions push and pull us on to the Band Wagon. Please go read the examples others have written. It is up to each of us to recognize when propaganda is intentionally being used in misleading the public or discrediting those fighting the good fight. When I wrote, They Have Plans for U.S. Children, I can see why some people instantly refused to hear what I had to say because of my choice of “art” to decorate that page and attract more attention to the article. Many feel that Nazism is too “inflammatory” a topic for “rational discussion” and there is of course “Godwin’s law” that whoever makes an analogy to Nazism has automatically lost whatever debate was in progress, losing “credibility” in the discussion. That worries me because the gentleman that came up with that theory talked of “inappropriate” analogies. Who is to be the judge of that? And isn’t that “labeling” of a person as “non-credible” – a form of name calling? 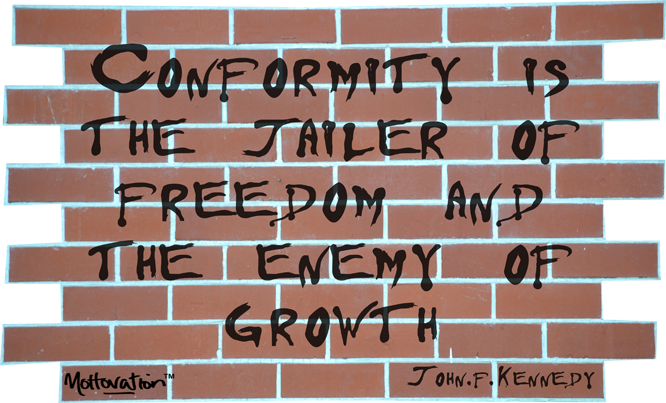 Be aware, think, make your own informed decisions, and resist conformity without valid reasons. Our country is embarking on a propaganda campaign in education of the likes that we have never seen — over Common Core. Those of us taking a stand against the Core will be targets. The political season is upon us and the topic of education has the attention of much of the nation as never before. Be careful out there; watch for and avoid the pitfalls! 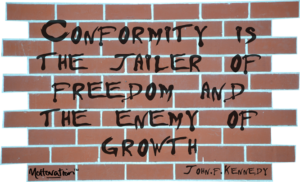 This entry was posted in American Education Wars, Education Reform, My Advice, Politics, Words and tagged Common Core, Godwin's Law, propaganda, Thomas Paine by Victoria M. Young. Bookmark the permalink.